Augsburg CGEE currently has two job openings for International Resident Assistants (IRA’s). MEXICO IRA POSITION: Application deadline is November 1st. 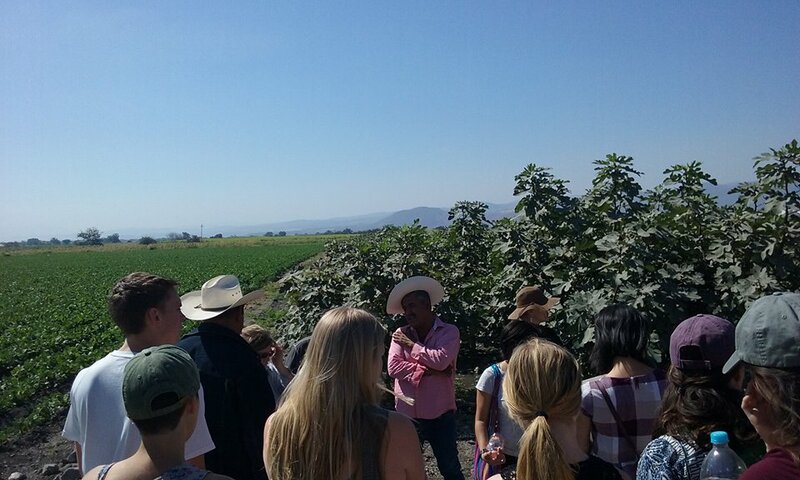 CENTRAL AMERICA IRA POSITION: Application deadline is October 17th. We have confirmed that all CGEE staff and students are safe following the earthquake. Alumni, friends, and family – thank you all for you thoughts of love and support! We will be posting more updates here on our blog as they become available. 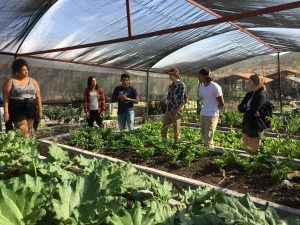 This is a guest blog post from Augsburg College student, and recipient of the Mary Witt Scholarship, Samantha C. During spring break 2017, Samantha was able to join the short-term program “Food, Justice & Sustainability in Mexico”. Thank you for the reflection! See. Reflect. Act. We visited the women of Luz Y Libertad halfway through our trip and spent only a few hours with them and reflecting on those conversations, yet these three words sum up my all of my experiences in Mexico. Each organization and community member we spoke with all lived and worked by these words whether or not they did so intentionally: they saw problems in their community, brainstormed creative ways to address those problems and made their solutions a reality. When I think back specifically to our visit with Luz Y Libertad, they spoke of seeing the need of providing the women of their community with agency. Selling handmade crafts and cooking are the most common and accessible means of income that women can provide for their families, and the women at Luz Y Libertad decided to help empower their fellow community members to do so. 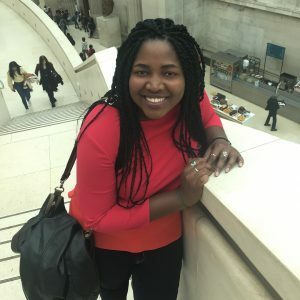 They shared with us different struggles that they’ve faced as women in their community, and something that was deeply related to each individual struggle was the struggle of poverty. They spoke both of global issues influencing their financial stability like NAFTA, as well as personal experiences like domestic abuse, and while both are valid, I’d like to spend more time focusing on those personal experiences, as I feel that relates more directly to my vocation and requires reflection beneath the surface. 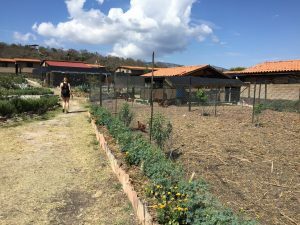 This is a guest blog post from Augsburg student, and Mary Witt Scholarship recipient, Nikol G. Nikol was able to go on the short term study abroad program, “Food, Justice & Sustainability in Mexico”, during spring break 2017. Thanks for sharing your reflections with us! 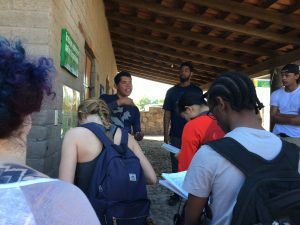 Augsburg students got the chance to explore Mexico on the 2017 spring break program, “Food, Justice, and Sustainability in Mexico”. 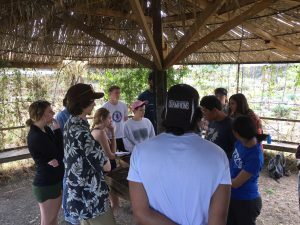 Photos from faculty member Ann Lutterman-Aguilar. With a cup of coffee in your hand just about anything is possible! You can finish an assignment, have a great conversation or get through a tough chapter in your book… or your life! 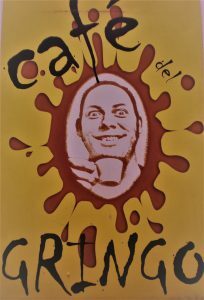 So here is the inside look on our top three favorite Cafés in Cuernavaca.